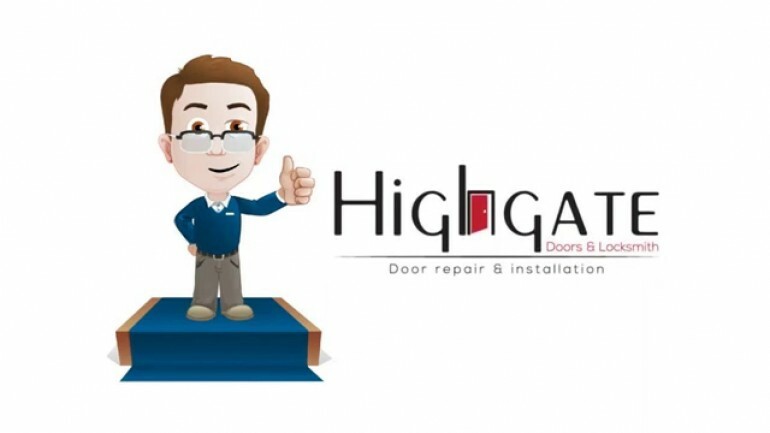 Home blog Why Do You Need A Locksmith? Why Do You Need A Locksmith ?Are you locked out? Lost those important keys? It may be an emergency! Have the contact number of professional, licensed locksmith on your phone because you never know when you would need his services! A locksmith determines your lock condition and ensures they function perfectly. You may be locked out of your house or office after a late evening meeting. You require help right way, especially if this happens at night. 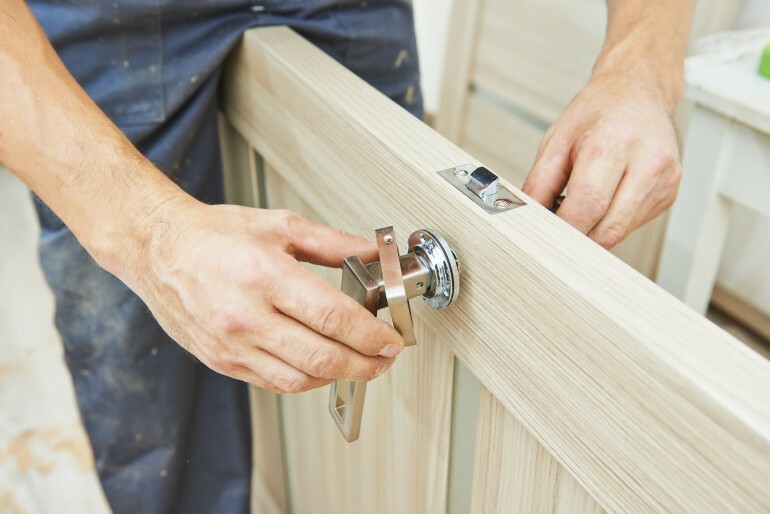 You will need the services of a skilled locksmith who is compliant with the regulations. When your car is locked and the keys are inside it, you need a locksmith. When you have lost your keys or the keys are stolen, you have to change the locks and keys. This makes your property secure. Suppose you come back from a vacation and find that your house is robbed, you will call the police. Immediately after that, call the locksmith and get the locks changed. Suppose your former employee has keys to get into your office and you no longer trust him, get the locks replaced at once and secure your business. You may be excited to buy a home. But if you buy an existing house, you never know if somebody has a spare key to get in. Get it rekeyed and be safe. 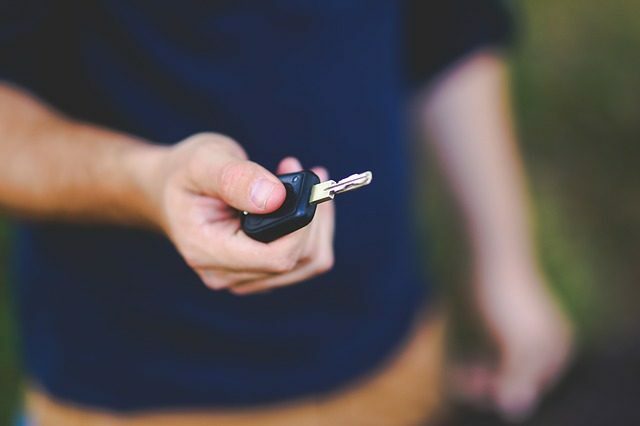 If you want a spare key done or install security systems, consider calling a locksmith. If you want your door knobs changed, or install locks or want to fix a frozen door lock, do not try to do it yourself. It may do more damage than good. You may get hurt or simply waste time. Always hire the services of a reliable, professional locksmith. A locksmith can deal with certain situations better than you as he would have the required knowledge, training, experience and tools. Rekey locks: If you develop concerns that somebody might have copies of your home keys, rekey them and live with peace of mind. Quality locks: A locksmith can provide locks of higher quality than the ones available at hardware stores. So you better go to a locksmith and get quality locks installed, because you want your property and valuables to be secured. So choose a locksmith who can provide 24 hour reliable services before you get locked out! Previous articleWhy We Need A Locksmith License?